London, with its world-class universities and colleges, attracts students from around the UK and from overseas. When term time ends, thousands of students will need to find safe and reliable student storage in London for their possessions, particularly if they are returning home to a location in the UK or abroad for their holidays, or are heading off for a gap year at the end of their studies. 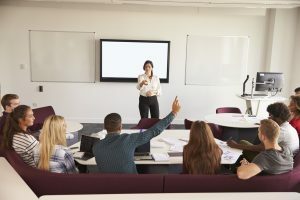 There are plenty of companies that provide self-storage but there aren’t many that have a solution that caters specifically for students. However, Space & Time mobile self storage have been committed, for over 15 years, to providing cost effective, easy-to-book student storage for those studying at the University of London or one of the many other universities and colleges across Greater London. 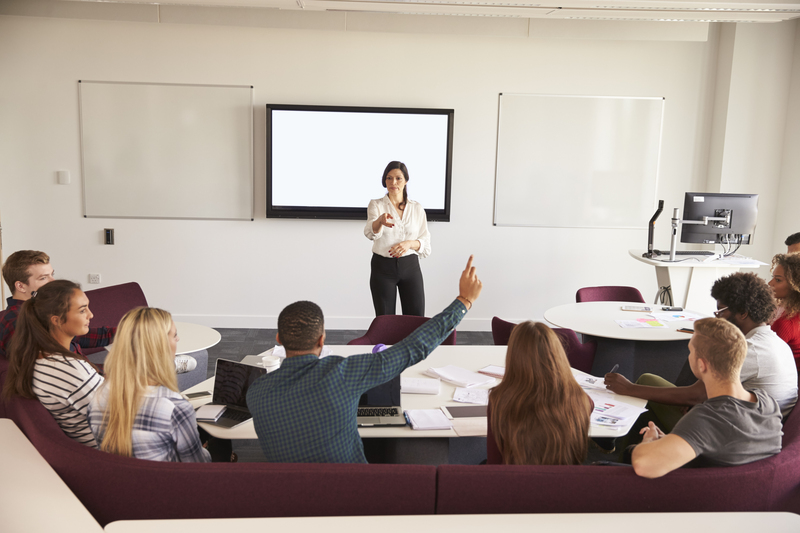 We’ve taken away all the hassle of transport, as we know not every student has access to a car or van and won’t want the expense of hiring one. 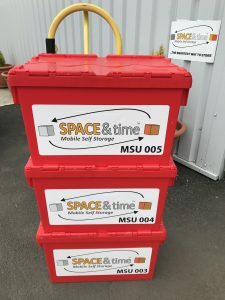 Space & Time delivers boxes to you for packing up with your kit and then picks them up to return to our secure storage facility in or around London. It couldn’t be easier! Also, we’ve created a simple but flexible booking system that’s very transparent with regard to charges. You let us know what you need from the options and we can provide a tailor-made solution to suit you. The first step is to go to our home page via your smartphone, tablet or PC and then tap or click on the ‘Get Started’ button. You’ll then be guided through a few simple steps, starting with your location (‘London’) and then selecting the number of boxes (57x47x36cm) that you need and the storage duration. You can add packaging materials too. Your tally of charges will be clearly shown as you make your selections. You’ll be asked to choose a date to receive your Student Box Kit and also the date you’d like us to collect your packed boxes. There’s an option to narrow down the collection time window if you wish. You may prefer to use your own boxes but do check with the guide on our website to ensure they are sturdy and enough and meet our maximum weight requirements. We guarantee value for money because we only charge for the exact amount of space that your boxes use. We don’t have any minimum size ‘unit’ requirements that mean you end up paying for wasted space and you’ll only pay for the time your belongings are actually in storage. What’s more, should you want them back a bit earlier than planned, we’ll refund the difference. As we only charge based on the number of boxes you will be storing, we are also extremely flexible if you want to add some extra boxes. You might want to add items that won’t fit in a box, such as a bicycle, TV or computer desk. Unlike most other storage companies, we won’t make you upgrade to a larger storage unit just for the sake of one or two extra items. For more information, visit the FAQs page on our website. We are dedicated to providing the best customer service to ensuring everything goes according to plan. All our charges are clearly stated during your booking process and at any time that you want to make any changes. We are fully insured during transit and at our storage facilities. Our premises are protected by state-of-the-art security systems including alarm systems and digital CCTV, so your belongings will be safe with us whilst you are away. During the booking process, you will have arranged the date for your belongings to be delivered back to you. However, we understand that plans can change and so if you end up moving to another area within the UK, or even abroad, then we can make the necessary arrangements to get your items to your new location. We have a UK wide network and can ship to almost any country in the world. If you would like to find out more about student storage in London, please call our team on 0161 207 1260.